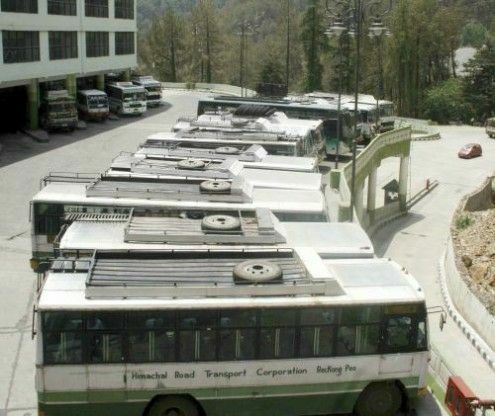 The joint action committee of the Himachal Road Transport Corporation (HRTC) staff protested against the alleged failure of the government and the management to implement the June 18 agreement regarding their demands. The management had not taken action on most of the agreed decisions and instead it had backed out of the decision to grant dearness allowance to employees recruited on a contract basis. The demand for bringing booking agents under contract staff had also not been implemented. 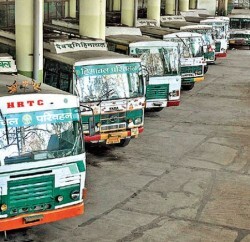 The government and the management had betrayed the employees by not implementing the agreement.